Highly profitable licensed hospitality business for sale right now! Gastro Pub and Restaurant in prime location with fantastic opportunity that an astutue operator will see! 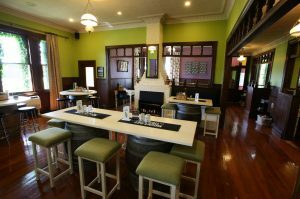 The pub and restaurant holds approximately 80 diner in the restaurant or approximately 100 for a private function and there are various rooms with in the complex.